Origin is having fun with their On The House program. With such an enormous catalogue to choose from, they seem to be enjoying giving a range of games away for free. It certainly helps boost their image with gamers, and the latest freebie is apparently awesome. The game was released in 1995 and I never played it, something that I feel horribly sad about now. Geoff raved about it, though, saying that it’s a brilliant game with weird controls. Seeing as Geoff doesn’t rave about many games, I think we need to take that as a ridiculously high compliment. As always, you should go grab the game quickly from Origin’s On The House page; we never know how long these deals will last so it’s best to grab your free game sooner rather than later. 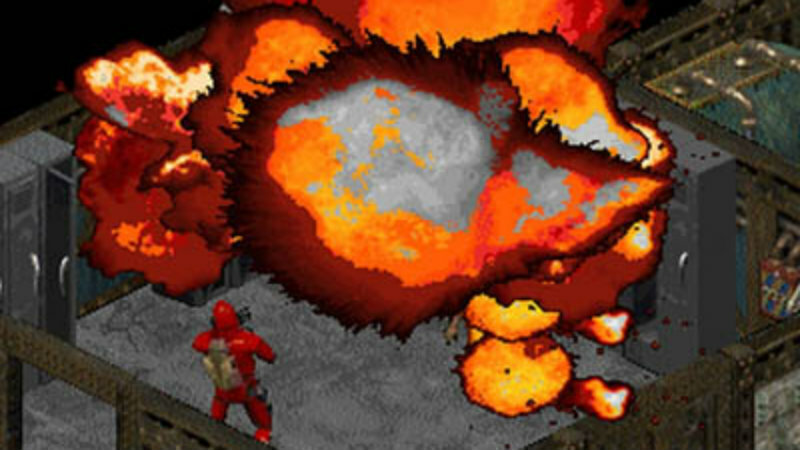 Did you play Crusader: No Remorse back in the 90s? Is this tickling your nostalgia bone, or are you going to play it fresh just to see if you can give Geoff a hard time for telling us it was good? Next article Build your own Destiny gun!